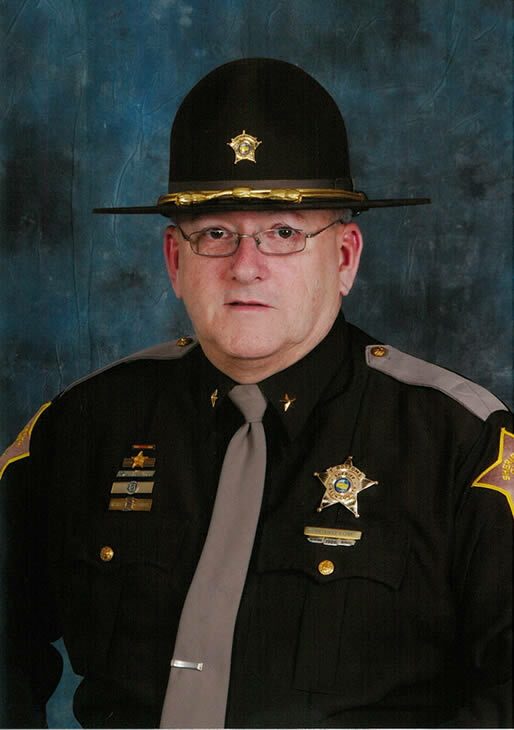 Sheriff Timothy Bottoms welcomes you to the Gibson County Sheriff's Office web site. We are located in Princeton, Indiana, about 1 block North of the Courthouse. The Gibson County Sheriff's Office strives to create a safe community that enhances the quality of life, reduces the fear of crime and reduces crime for residents and citizens of Gibson County, Indiana. 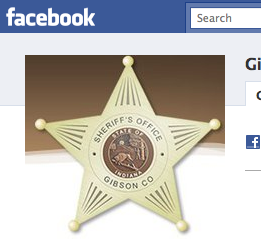 See the most recent messages from Gibson County Sheriff, powered by Nixle. 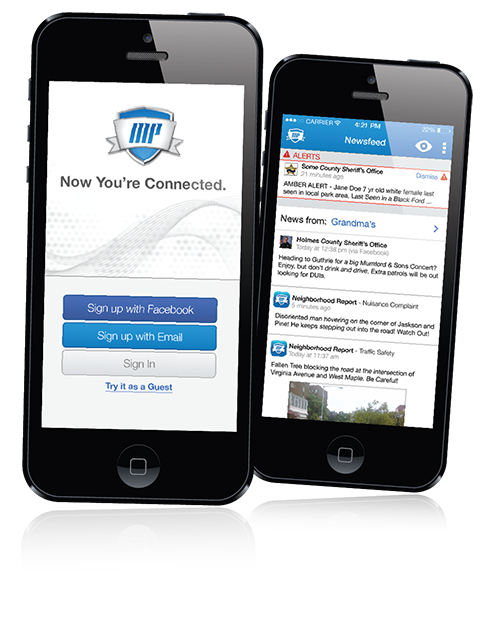 Click the phone to download the Mobile Patrol app!